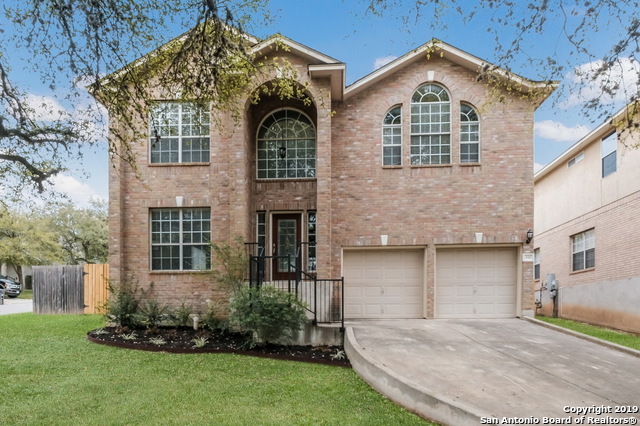 All ROSEWOOD GARDENS homes currently listed for sale in San Antonio as of 04/25/2019 are shown below. You can change the search criteria at any time by pressing the 'Change Search' button below. "Recently remodeled! This 4 bedroom, 2.5 Bathroom has been updated with all new flooring, all new interior paint, all new light fixtures and ceiling fans, all new granite throughout the kitchen and bathrooms, all new appliances and even a new roof! Situated on a corner lot, this home has an oversized backyard. The tile shower is all new in the master suite as well! Upstairs are all bedrooms plus a large loft. The downstairs is all tile and with an open floor plan is perfect for entertaining."